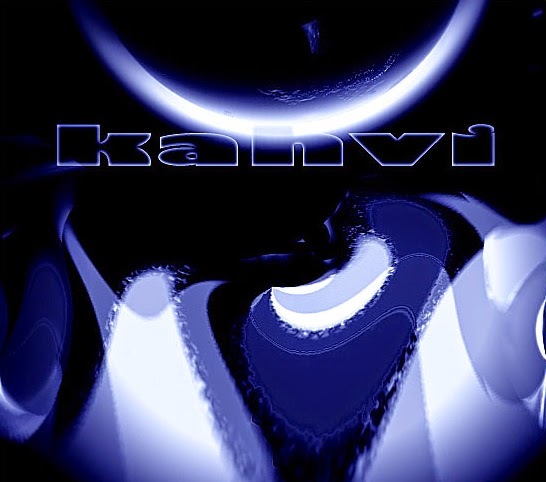 Kahvi Collective was founded in 1997 in Finland, originally releasing tracker modules and moved onto mp3 shortly after. Releasing electronic in the form of IDM, ambient, chill and lounge, the label has now a cult following and a vast back catalogue of releases and artists - 178 artists with 353 audio releases totalling 1872 tracks of quality and freely downloadable audio treats. Special guests have also appeared on Kahvi over the years including Solar Fields, Cell and Hol Baumann.